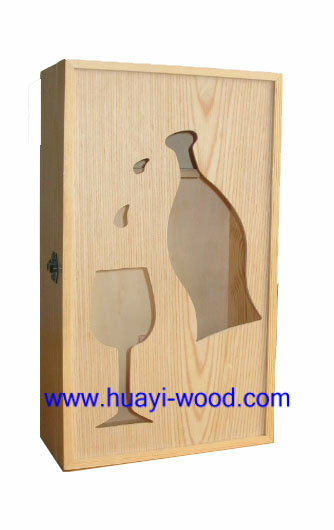 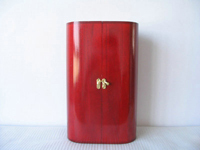 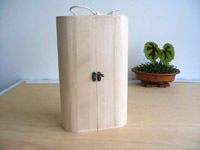 Double bottle wine boxes and wine holders are made of solid pine wood or paulownia wood, they are presented with natural, paint, stain and burnt finishes. 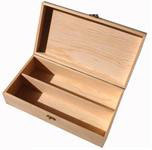 Box lids are mainly hinged and slide styles. 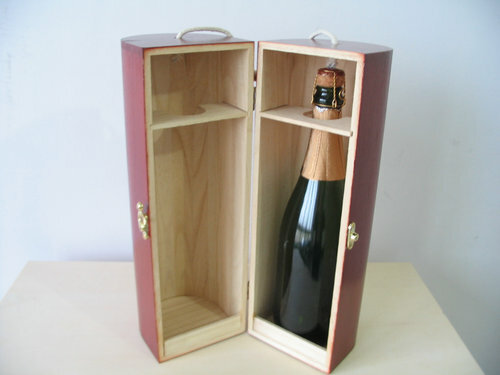 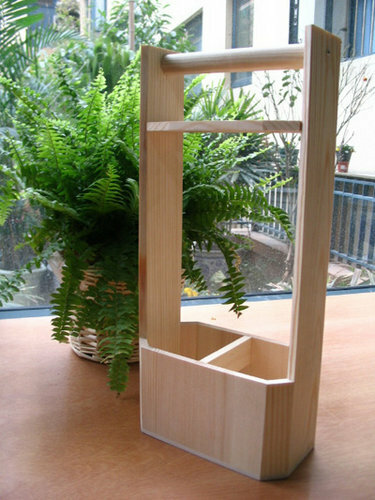 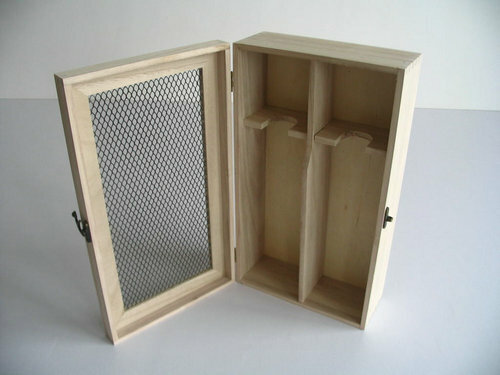 Inside of boxes, there are fixed dividers or holders to keep bottles in fixed places. 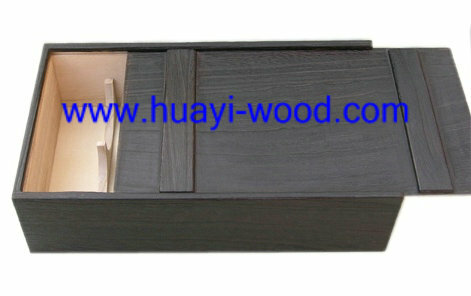 Heat burnt and printed company logo can be included in boxes.